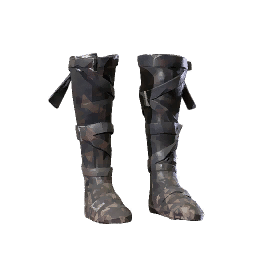 Risryn Shoes is a type of Armor in Absolver. Towerpoint attire, given to high ranking Absolvers. Soles are hard but silent.